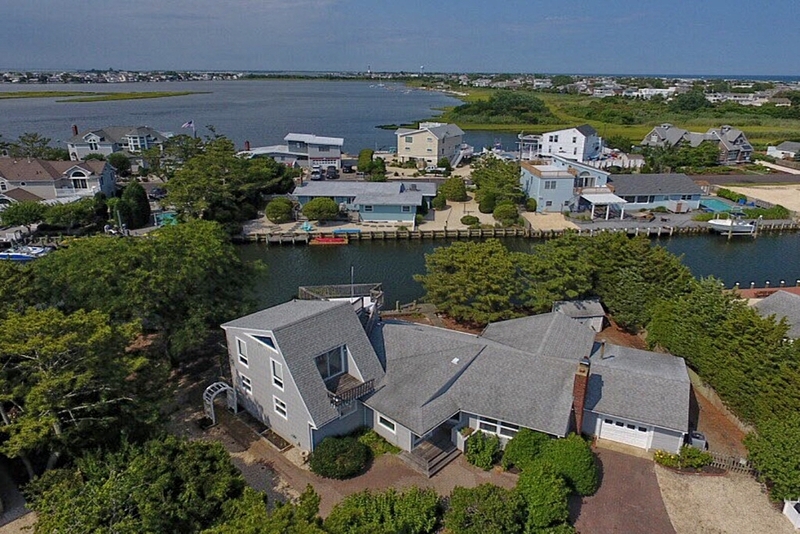 Charming shingle style on one of Loveladies’ most sought after lagoon locations. Easy boat access to Lighthouse Marina and the ICW. With 165 feet of bulkheaded waterfront there is ample room for all your water toys too. Home being sold AS-IS. Get ready to design and build your very own paradise by the bay.